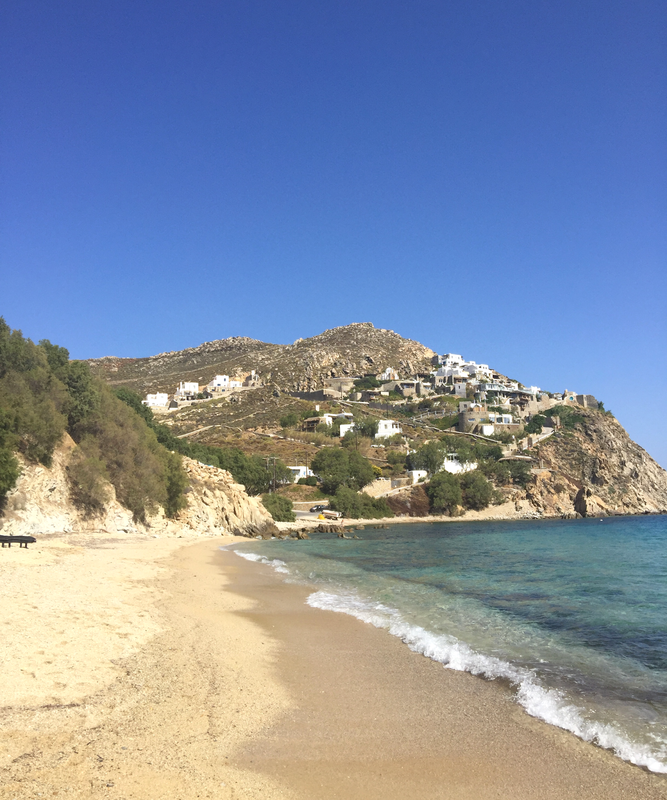 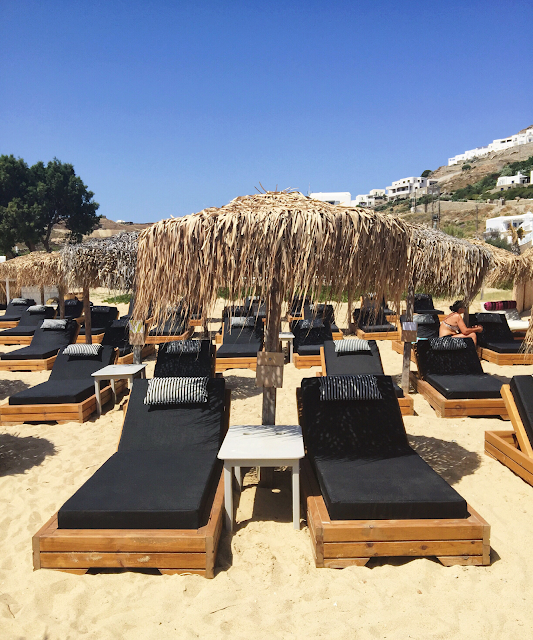 As far as beaches go, this is said to be one of the best there is in Mykonos, It has a long stretch of beautiful pristine sandy beach, perfect beach grub with cocktails and it's also the islands longest beach. 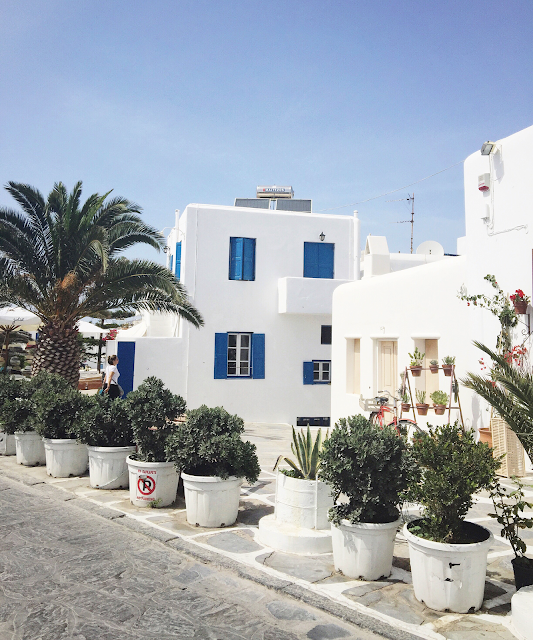 At Little Venice, the buildings have been constructed right on the sea's edge with the balconies hanging over the water. 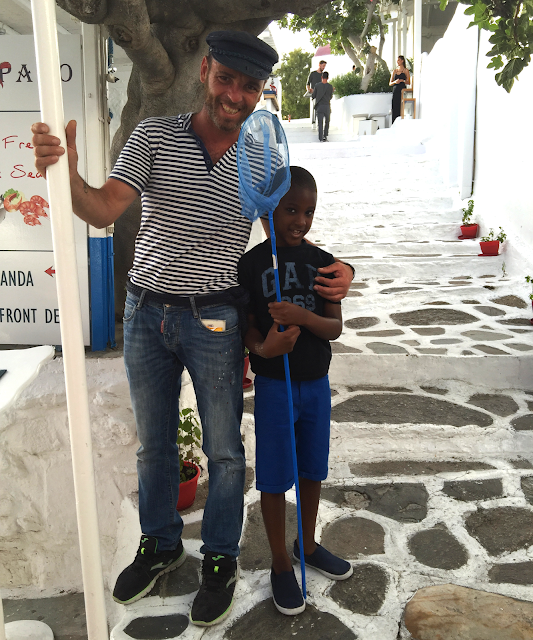 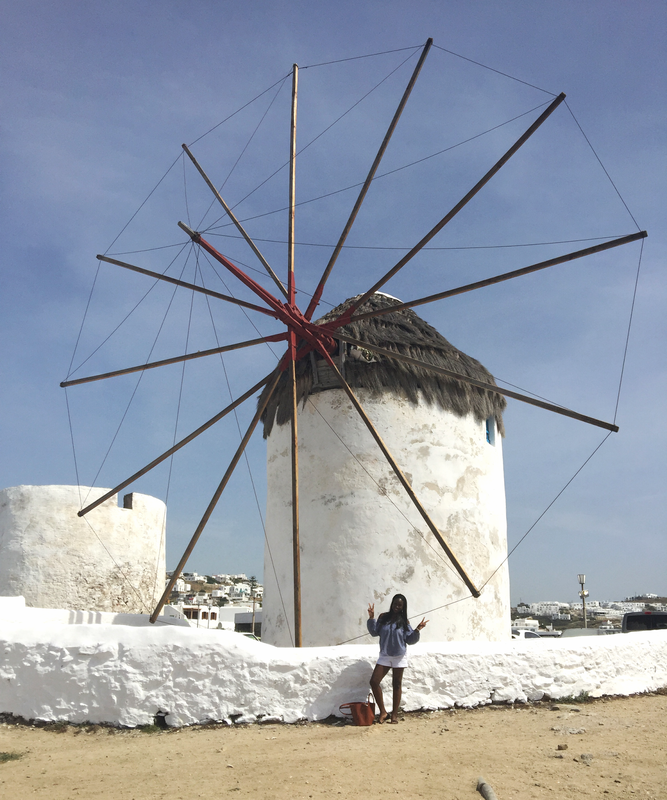 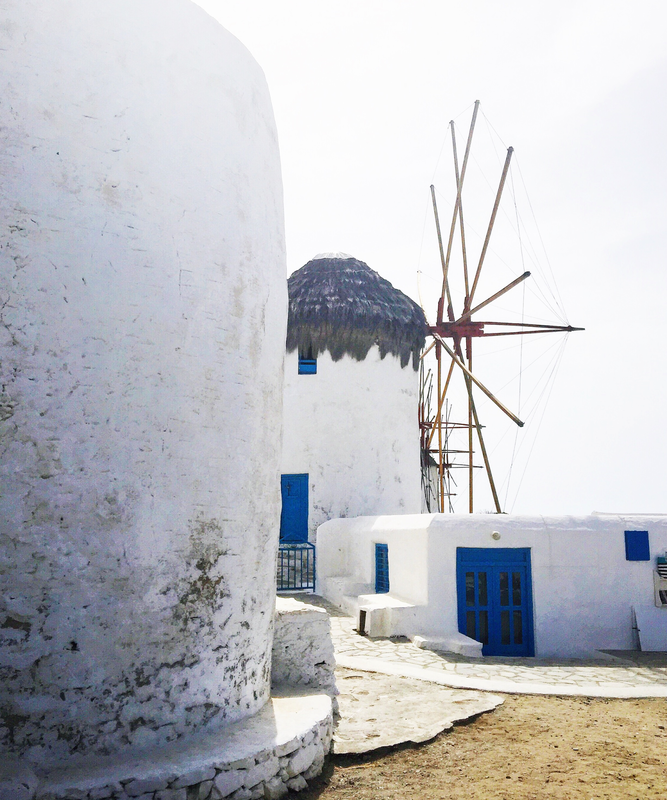 The Windmills are also not far away from Little Venice, where you also get to meet Petros the Pelican; The Pelican is a great historical symbol in Mykonos; he is quite the charmer and loves to pose for photographs be sure to look for him. 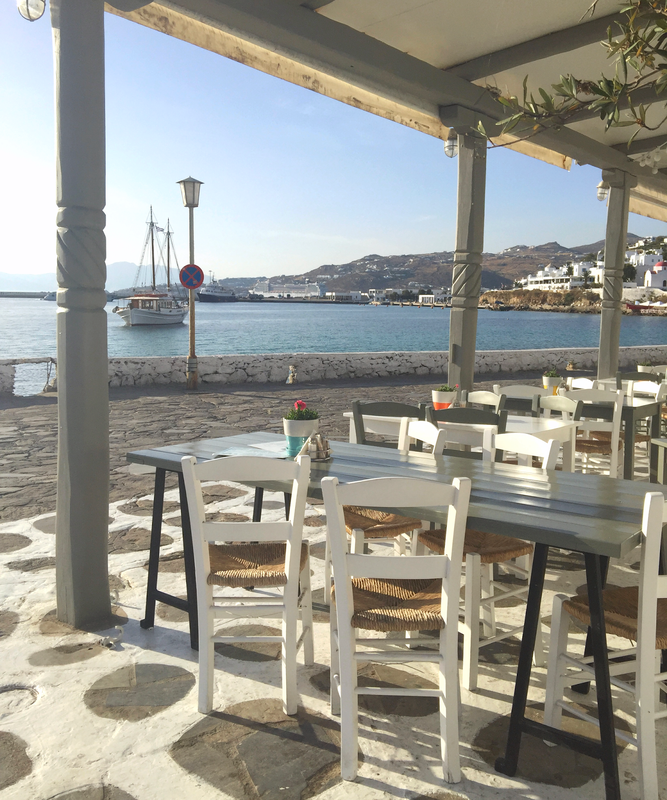 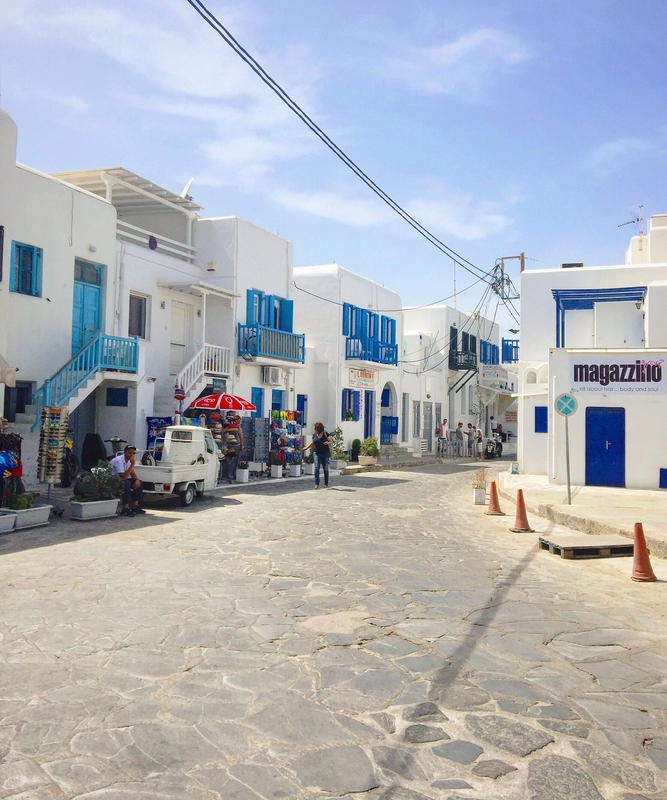 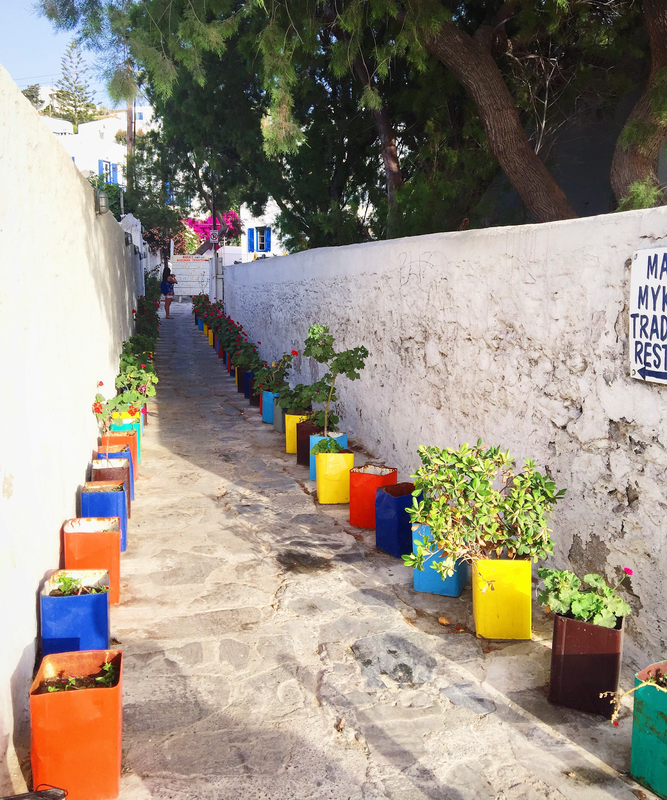 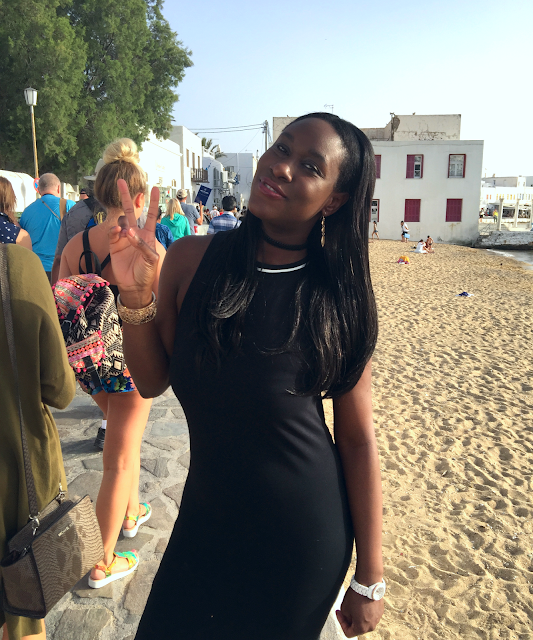 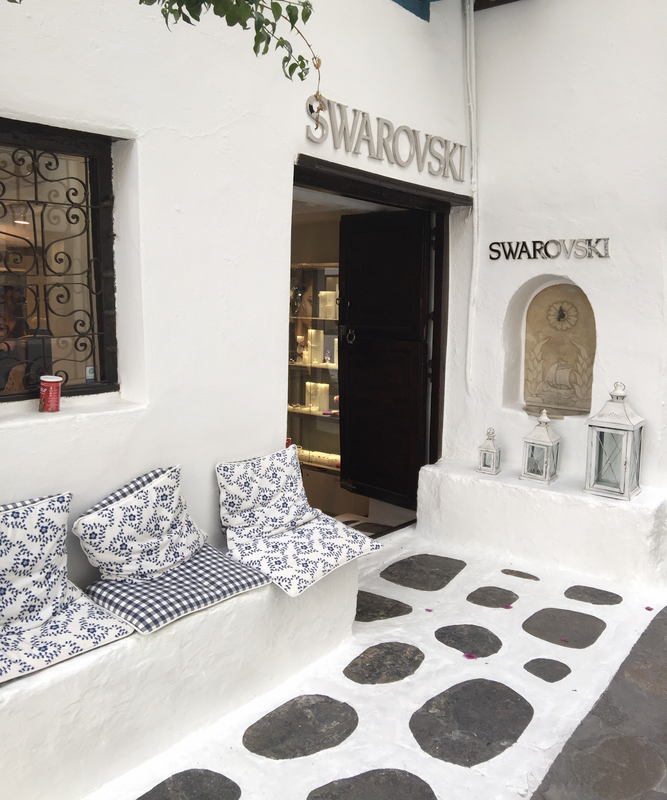 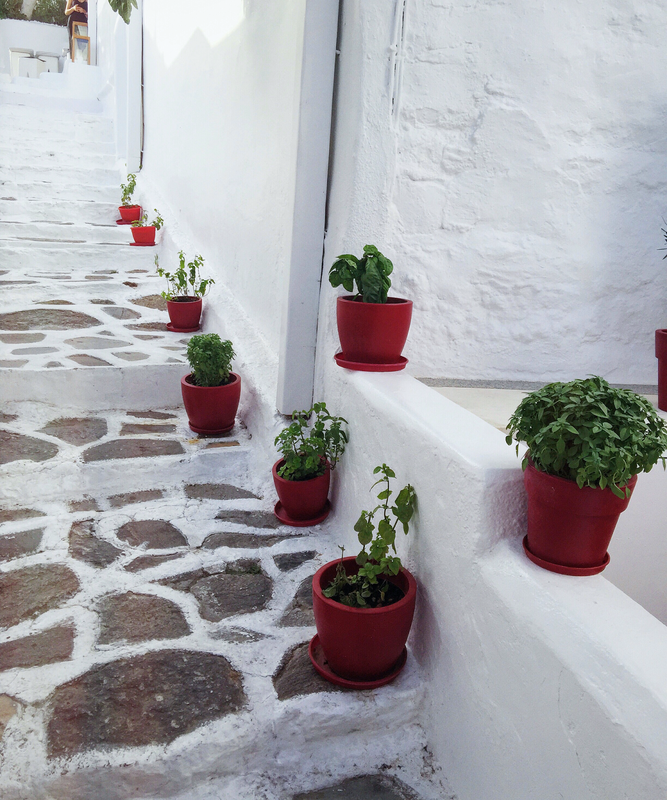 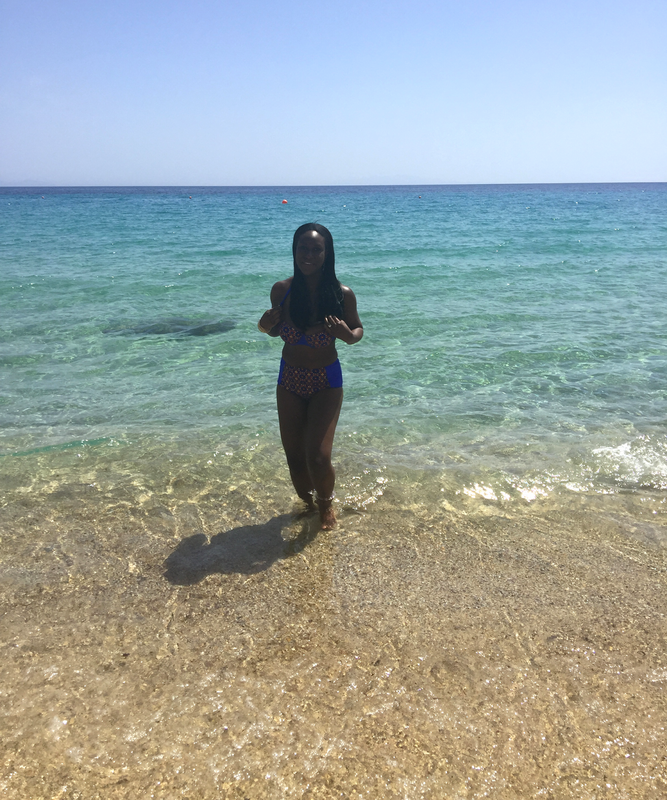 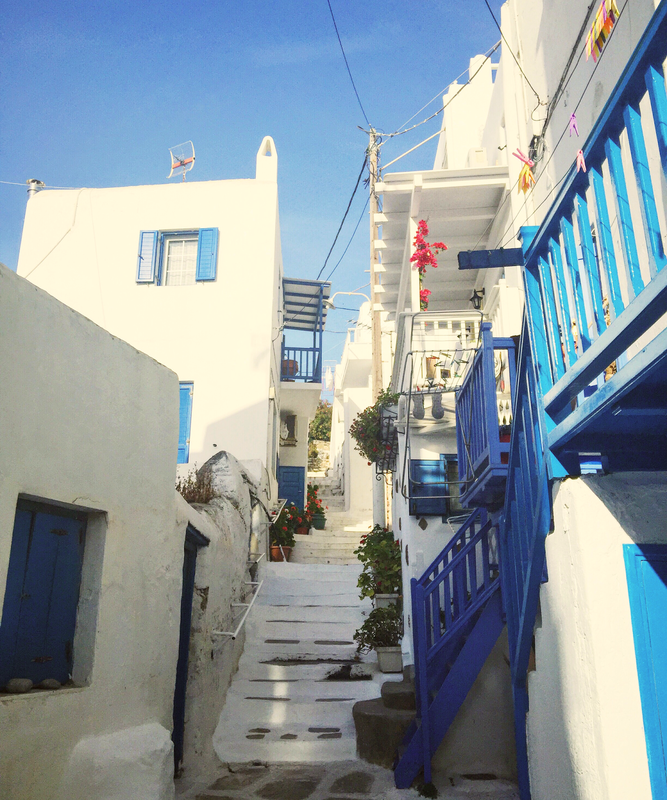 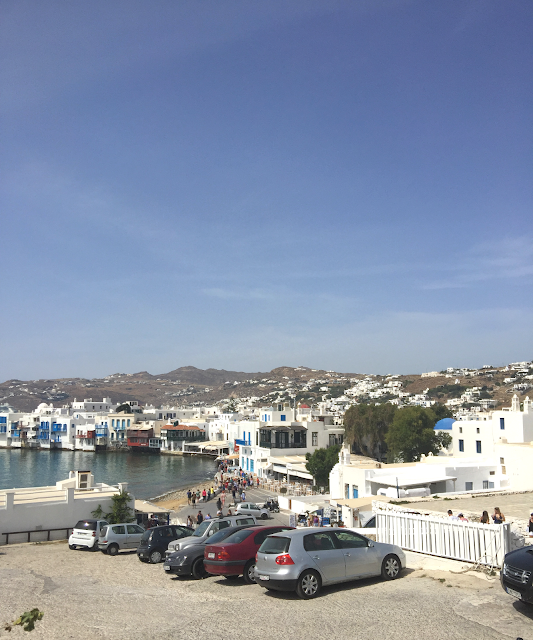 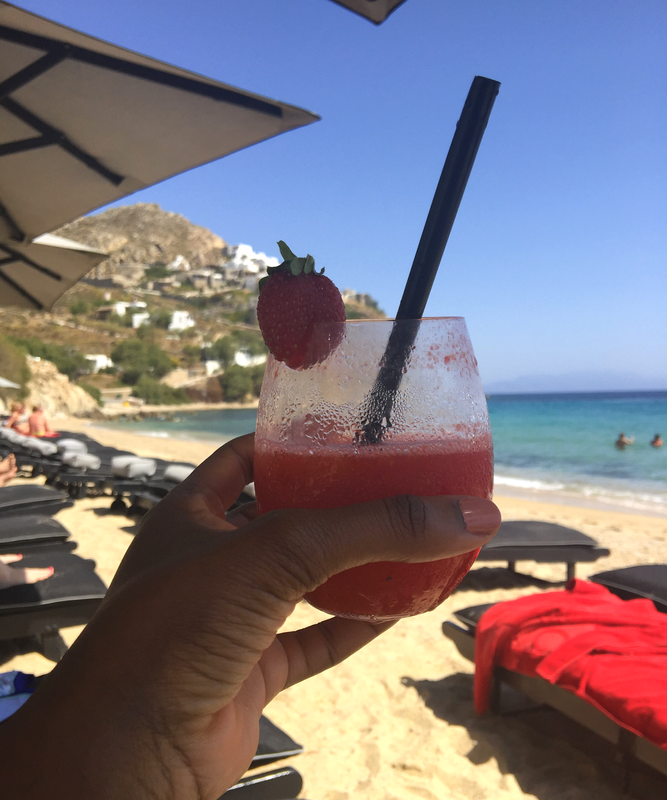 Mykonos is one of the most sophisticated of the Greek islands, with guaranteed sun, sandy beaches, picturesque streets and a club-scene that rivals that of ibiza's. 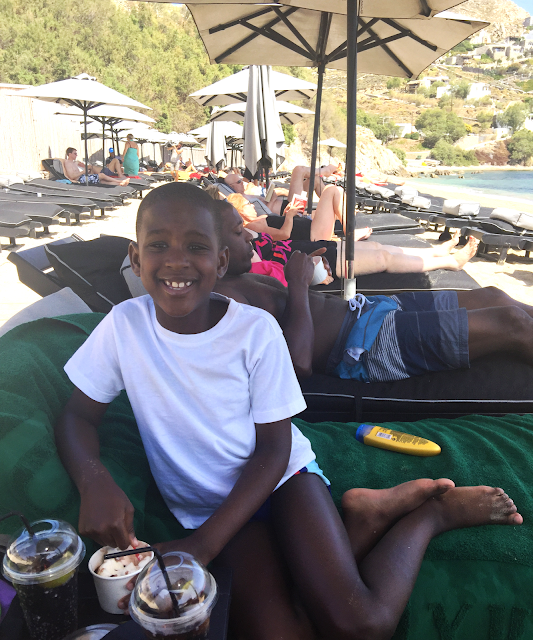 It's also a great location to visit with kids and you can spend most of your days lounging on the beach. 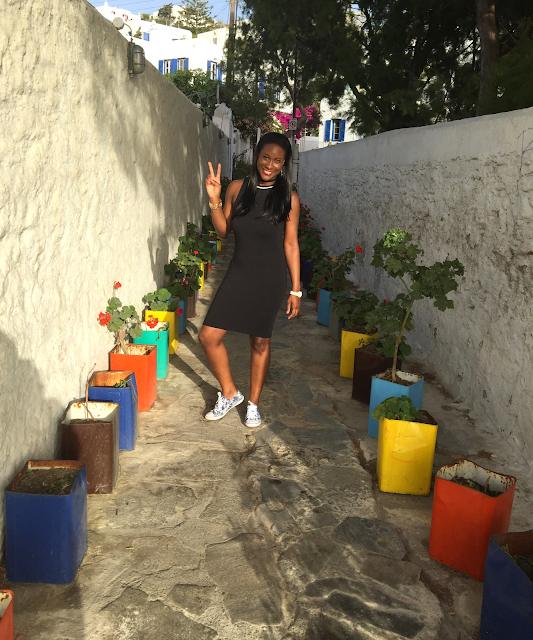 Have a great week ahead and dont forget to subscribe to my blogger page and follow on the social media links below.